Juglans Regia is an ingredient found in our Hair Color 3 in 1 (Natural Brown) product as shown above. 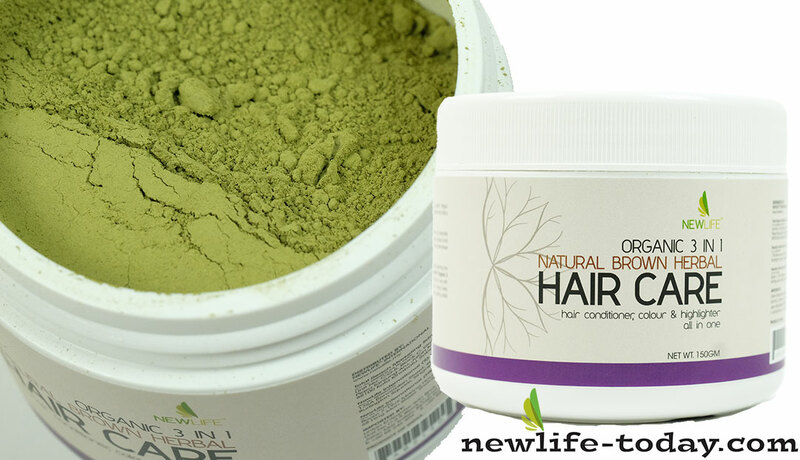 Hair Color 3 in 1 (Natural Brown) contains Lawsonia Inermis (Henna), Indigofera Tinctoria Extract, Juglans Regia, Emblica Officinalis Fruit Powder, Acacia Concinna Fruit Extract, Azadirachta Indica Leaf Extract, Trigonella Foenum-Graecum Seed Powder. Juglans regia is a large, deciduous tree attaining heights of 25–35 m (80 to 120 ft), and a trunk up to 2 m (6 ft) diameter, commonly with a short trunk and broad crown, though taller and narrower in dense forest competition. It is a light-demanding species, requiring full sun to grow well. Its extract of Juglans regia bark showed a broad spectrum antimicrobial activity in a dose-dependent manner. It inhibited the growth of several pathogenic microorganisms such as Gram-positive bacteria ( Staphylococcus aureus and Streptococcus mutans ), Gram-negative bacteria ( Escherichia coli and Pseudomonas aeruginosa ), and pathogenic yeast ( Candida albicans ). Common walnut ( Juglans regia L.) is a valuable timber-producing species that is worthy of consideration on appropriate sites in lowland Britain. However, walnut production faces a number of challenges if returns are to be maximized, including poor genetic quality (branchiness and susceptibility to damage by frosts) and unsuitable silvicultural techniques. In Britain, these issues are being addressed by a research programme ( Hemery and Russell, 2005 ), an element of which includes a project initiated in 2000 aimed at investigating species mixtures that might improve the survival, vigour, stem form and branching of common walnut.